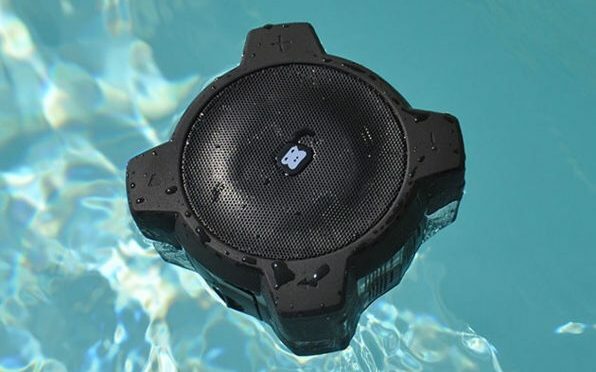 Summer is upon us and the weather is heating up. It’s the time of year to get out there and swim, hike, bike, play sports, get the grill going, and just generally live outside. 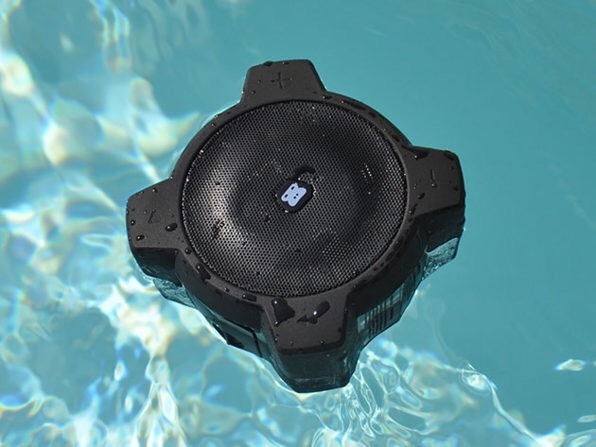 The G-DROP Submersible Bluetooth Speaker is the perfect Summer music accessory, as it can go wherever you go and keep up with whatever you are doing.